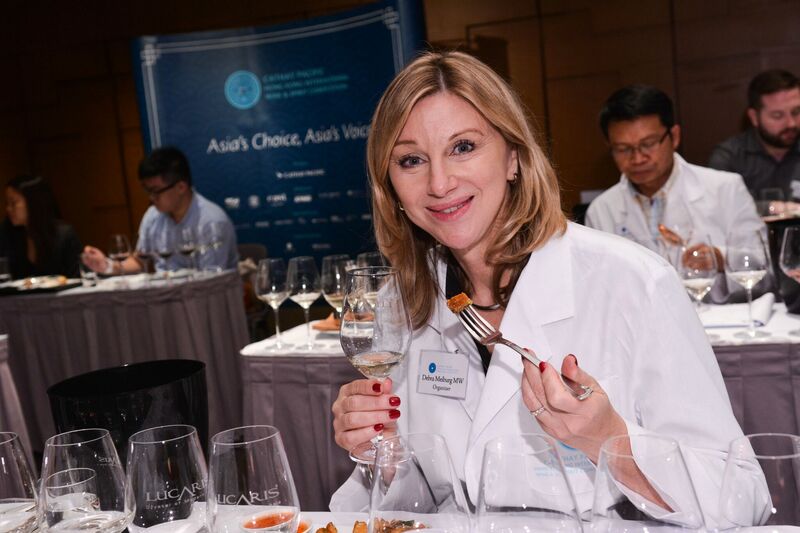 Entries for the Cathay Pacific Hong Kong International Wine & Spirit Competition (CX HKIWSC) come from all over the world, but the target is primarily Asian markets, hence the judges – except one of the directors, Debra Meiburg MW, and an international VIP guest judge – are all Asian wine professionals. 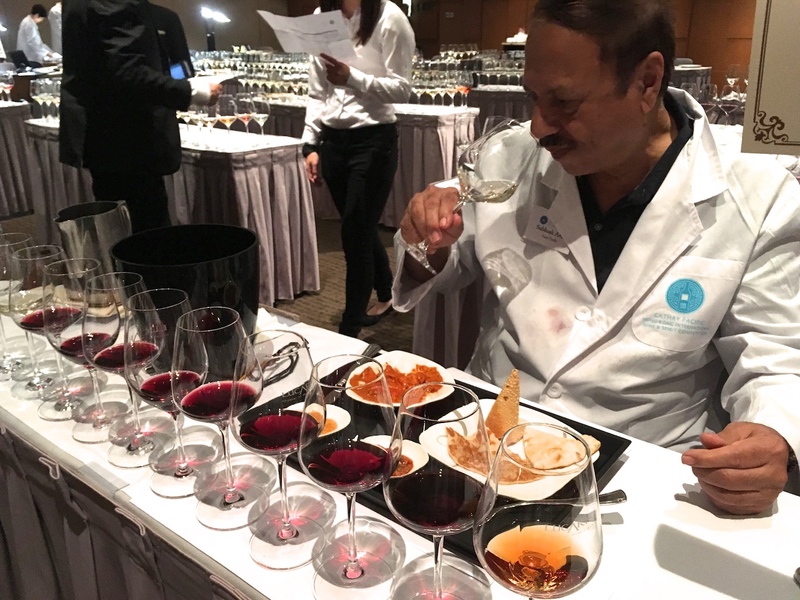 Realising that Asian wine markets are still developing, the competition has incorporated the food/wine matching category since it was inaugurated in 2009. Instead of pairing all the entries with one or a few dishes, wineries can choose which dishes they think their wines would best match and then enter accordingly. 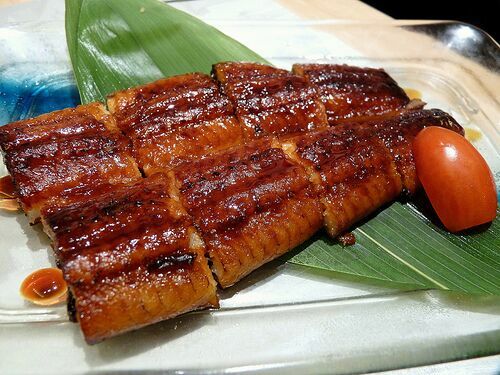 The competition started with four Chinese dishes and has now expanded to 12 Asian dishes from five countries. I am lucky to have been part of this oldest competition in Asia since the beginning and have witnessed the evolution of the food/wine matching category. Judges assess the quality and typicity when judging wine. 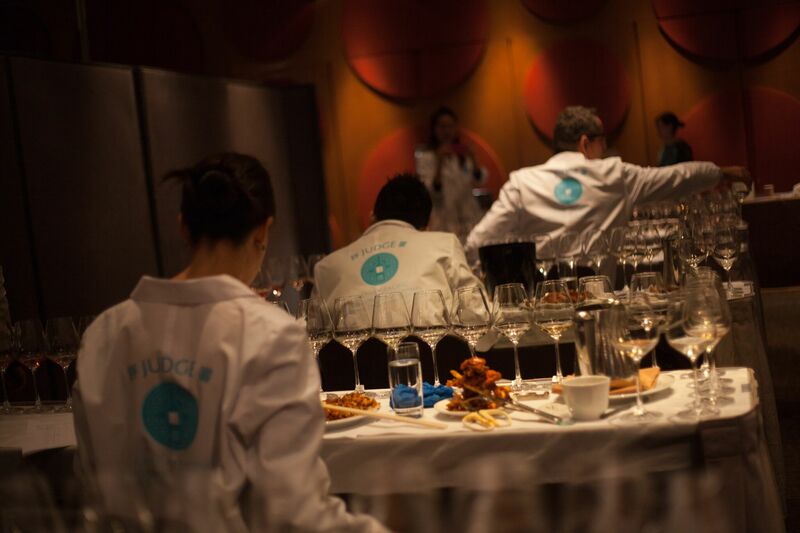 However, when judging food/wine matching, we have to focus on the interaction between food and wine. A wine might not be outstanding on its own but could do wonders when combined with food. While there are guidelines for food/wine matching such as matching according to flavour intensity, cultural background and personal preferences also play a role. 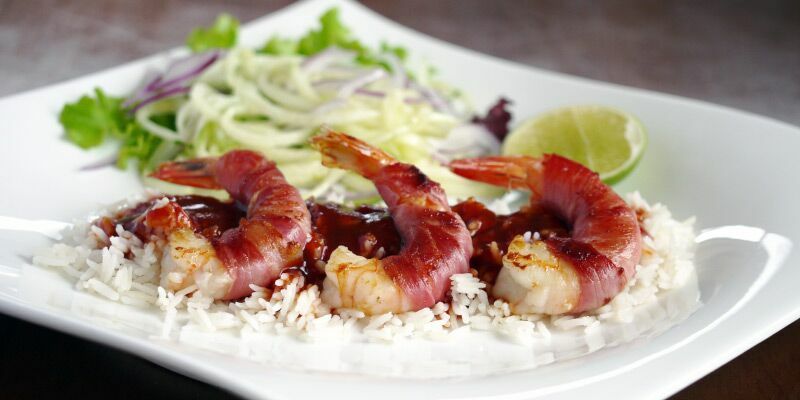 A judge who loves spicy food would prefer a red wine to accentuate the spiciness while another judge may want an equally intense fruity/off-dry wine to tone down the spice. Both wines fit the guidelines of matching wine and food based on flavour intensity, but which matching is better is subjective to the individual’s palate. 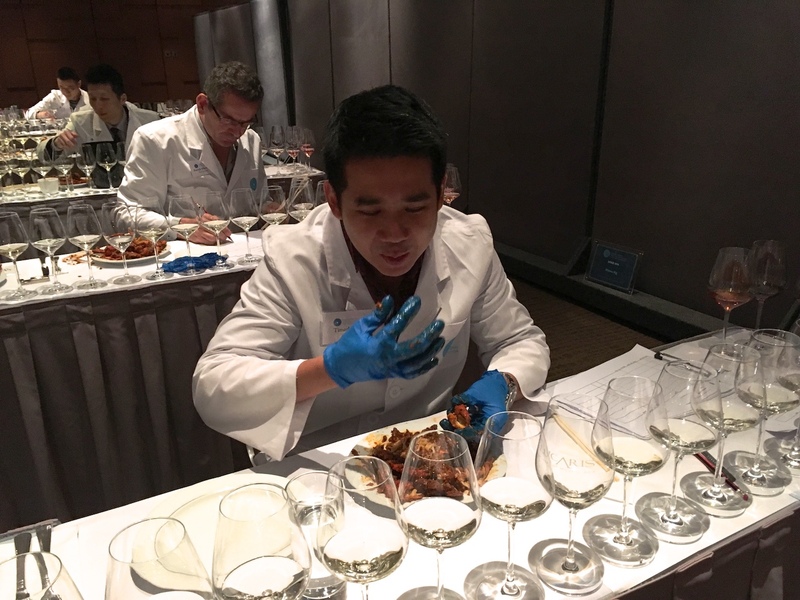 The CX HKIWSC food/wine matching session is always the most fun and exciting, with judges with different nationalities and backgrounds debating on each pairing. 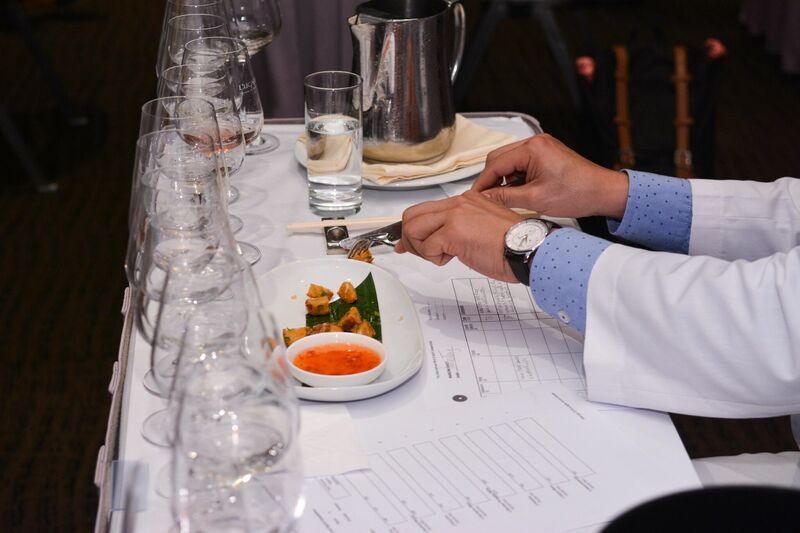 Last year, the organiser also invited food and lifestyle journalists to assess a few pairings alongside the judges, and it was interesting to realise that we all have different priorities. Wine judges usually have a taste of wine, then the food, followed by the wine again to see if the wine tastes better or worse while most media judges taste the food first, then the wine and the food again to see how the food fares. Although we had different opinions in some cases, we actually agreed on over 75 per cent of the pairings. Most consumers may not know the characteristics of a wine, but they know the flavour intensity of typical Asian dishes. The result of food/wine matching gives consumers indications on wine styles and thus helps them to select a wine from the myriad available in the marketplace. Once they are more familiar with different wine styles, they will be more confident to try new styles and experiment with food/wine matching.